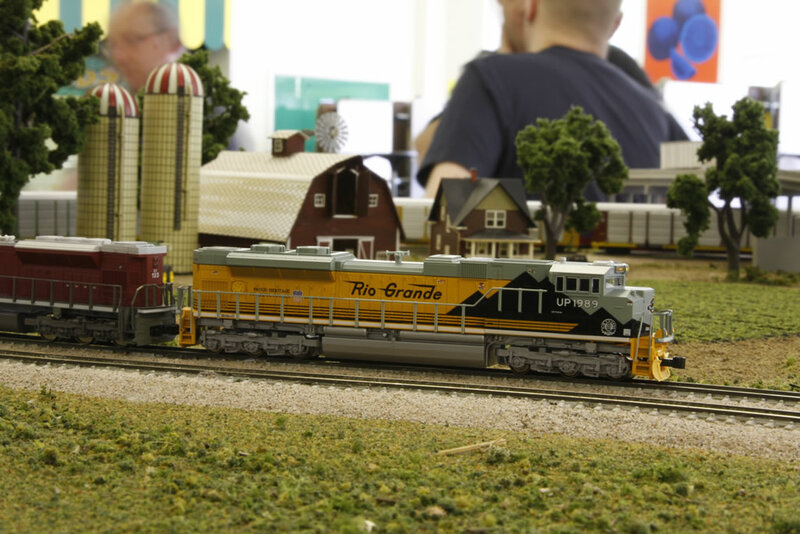 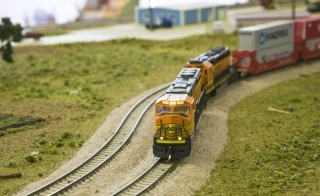 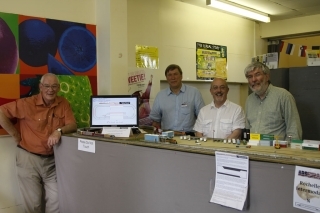 Rochelle Intermodal | N Scale layout » Blog Archive » Yet another successful show! 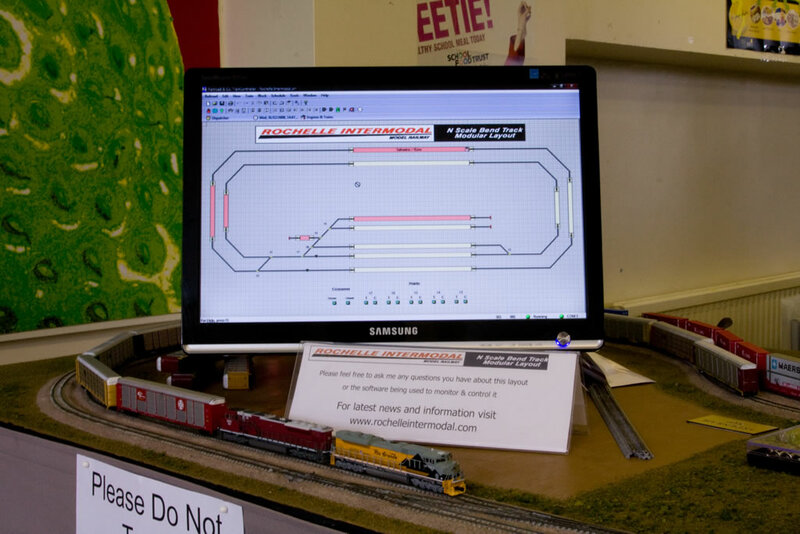 Rochelle Intermodal was at the Ardenrail show in Solihull, West Midlands on Saturday.Â A very successful running, apart from the usual little hiccups, but seemed to attract plenty of attention!Â I spent most of the day answering questions about RR&Co and block detection as I had my PC monitor up showing the RR&Co screen and the train locations on the track plan.Â Many thanks (again!) 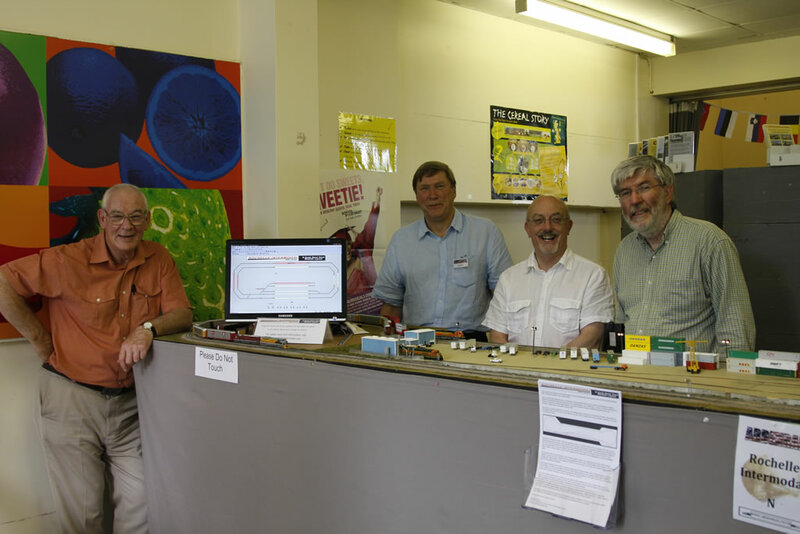 to John Pitty, Pete Blake, Chris Green, Alan Crooks and Robin Joyner for their much appreciated help during the day to set up, operate and take down! 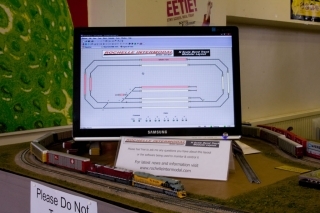 Rochelle Intermodal will be appearing at the Seaboard Southern Exhibition on Saturday 19th September.Â More details on the Seaboard Southern website.Â The layout will also be at the Tolworth 2009 show in November – more details to come closer to the time.